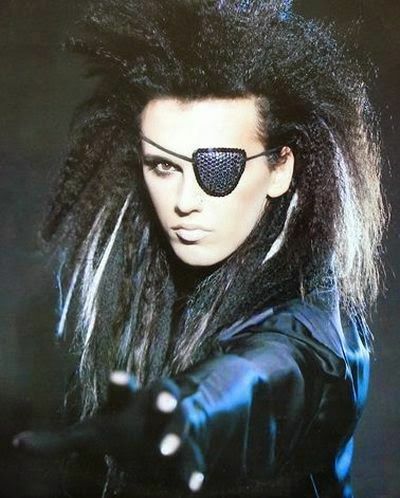 Best known for singing in the band Dead or Alive, Pete Burns rose to fame in 1985 with the release of number-one hit "You Spin Me Round." Unfortunately for the one-hit British new wave wonder, Burns developed seven large kidney stones that set the stage for a frightening experience; in 2009, he collapsed from kidney failure caused by the seven kidney stones. Once a more invasive procedure, kidney stones can be treated by laparoscopy using a tube to look inside while making tiny incisions. Smaller kidney stones may not require this either; drink plenty of water and consume some pain relievers as directed by your physician.